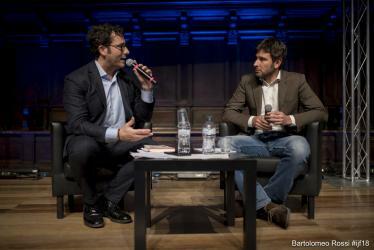 Previous Taking the red pill: has journalism become part of the problem? Presentation of the book Meglio liberi. 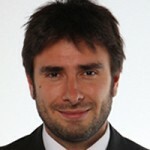 Lettera a mio figlio sul coraggio di cambiare by Alessandro Di Battista. 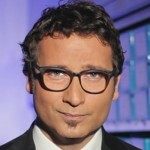 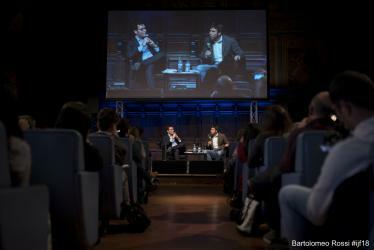 Moderated by Alessio Viola. 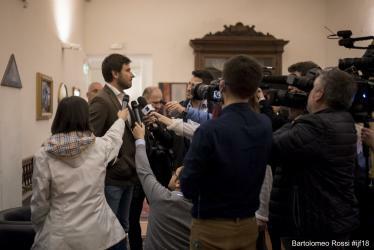 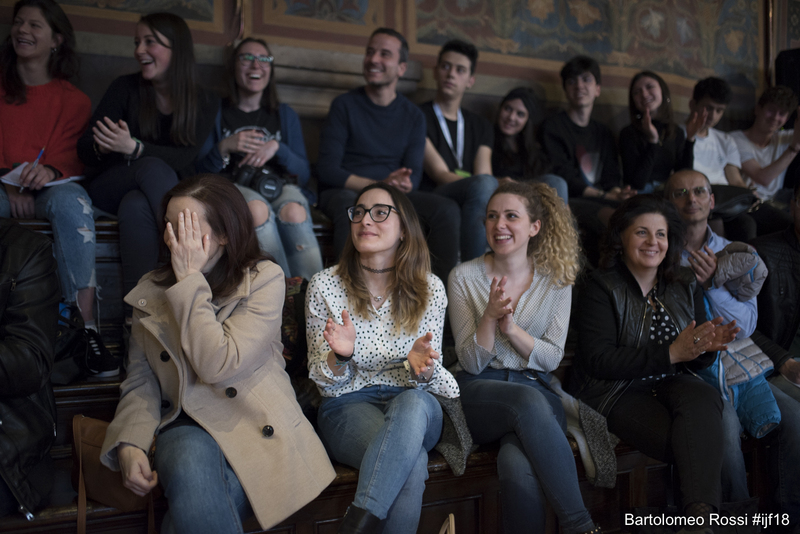 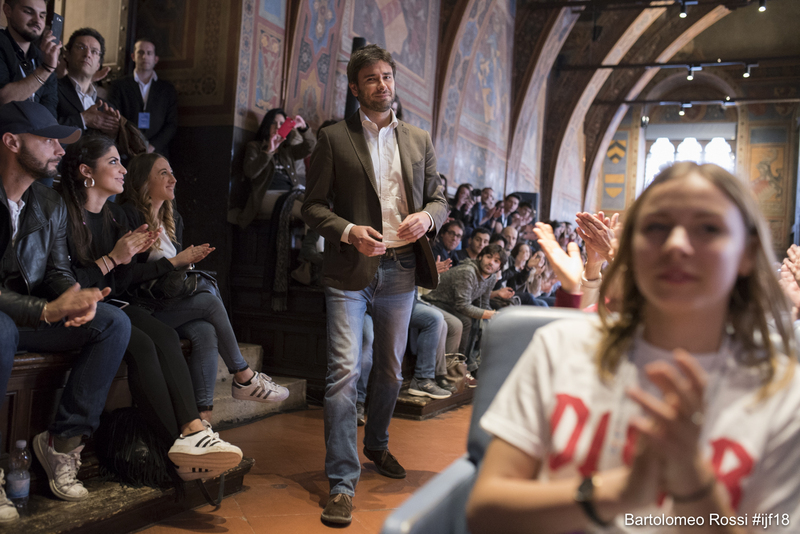 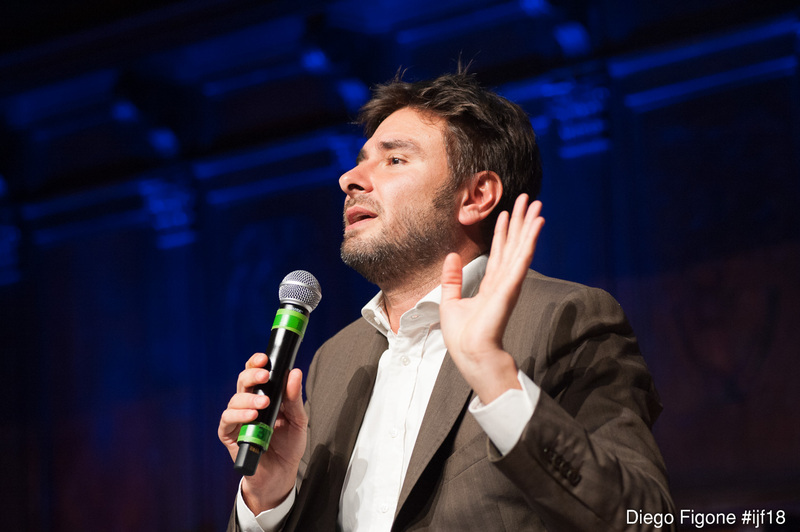 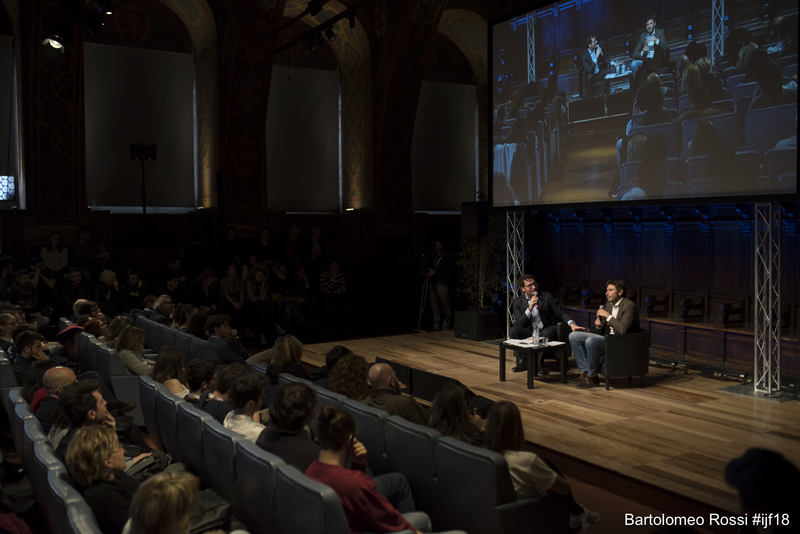 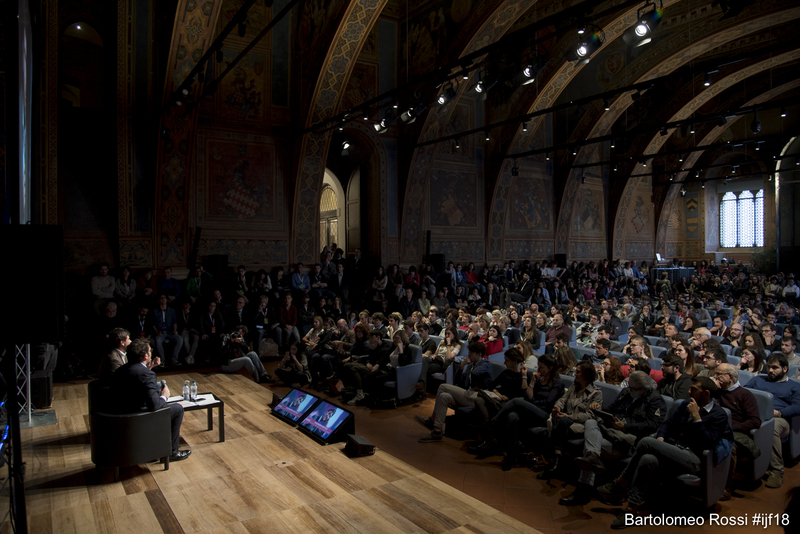 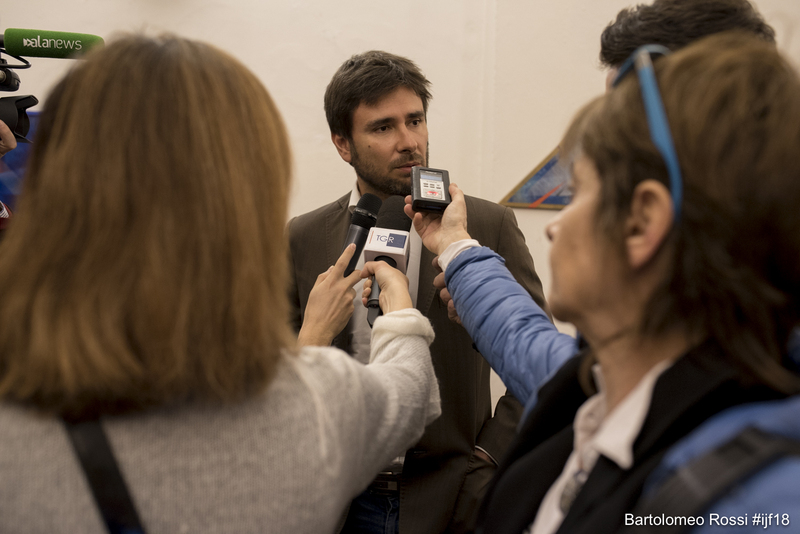 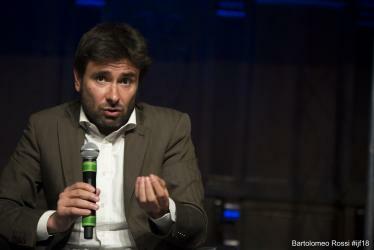 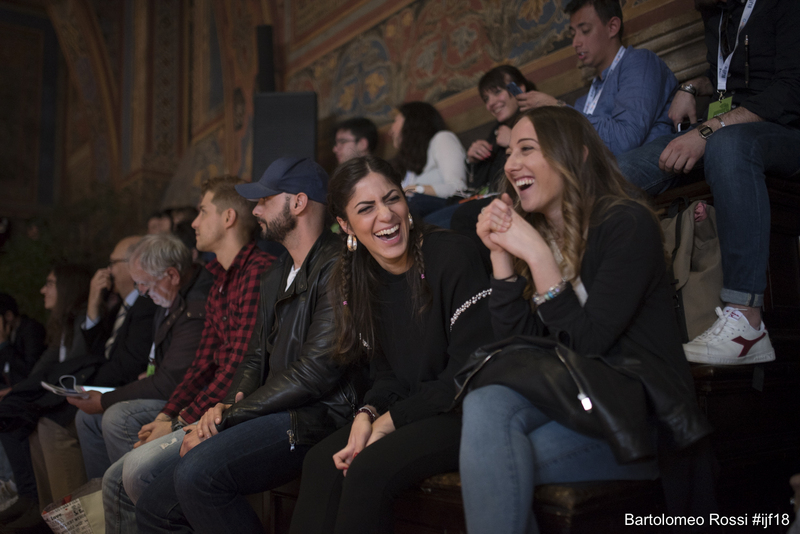 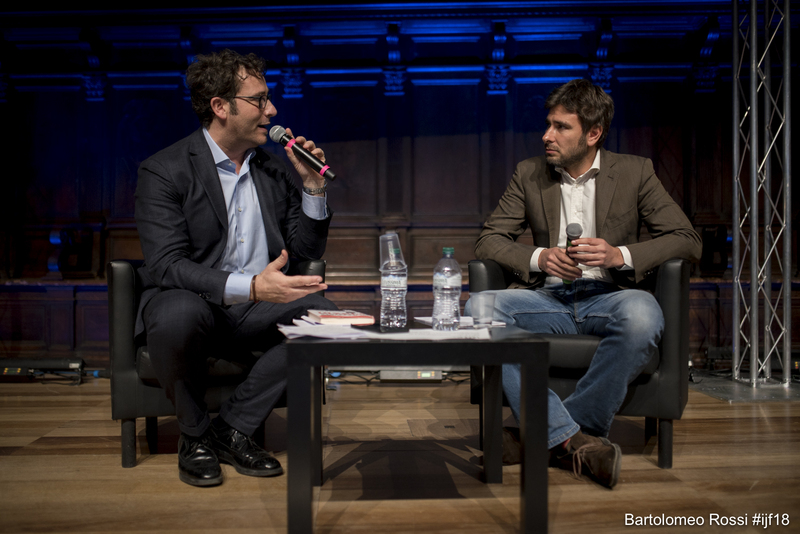 The journalist Alessio Viola face-to-face with Alessandro Di Battista, one of the leaders of the 5-Star Movement that at the March 2018 elections became the biggest single political party in Italy. 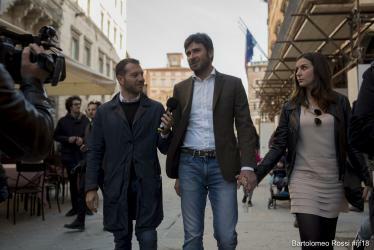 Di Battista had decided not to seek re-election, and will soon leave Italy with his wife and young son for an extended trip in South America to - amongst other things - make reportages.